In the wake of the current fires burning in Northern & Southern California, there is a surge of demand for properties available to rent in the nearby regions. Many homeowners with homes on the market for sale in neighboring areas to the fires are changing their minds and are keeping the properties to rent to tenants in need. 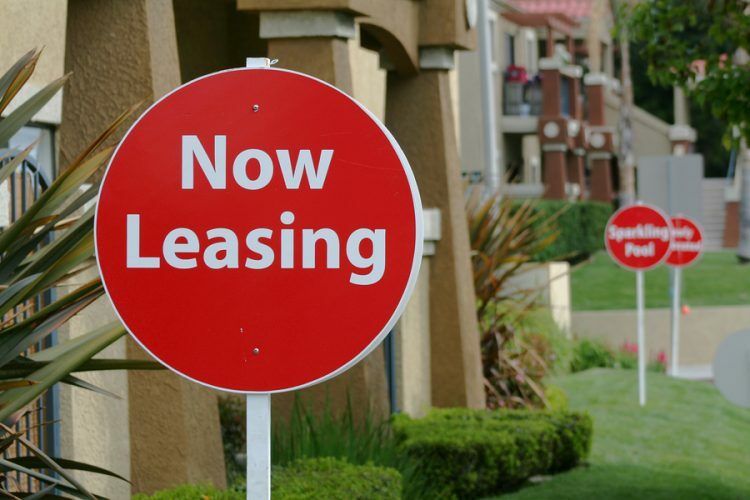 Commercial vacancies are going to be in high demand soon, as well, and many businesses need a place to relocate while they deal with their former losses. Being a property owner has always been a potentially lucrative investment in California. But now the need and opportunity is even greater with so many families and businesses displaced. Make sure your customers are insured for such occasions with our Lessor’s Risk Insurance offerings. *Please Note: No new binds will be accepted currently for Butte County, LA County, Ventura County, or anywhere within 30 miles of an active fire. The binding moratorium will not be lifted until 100% containment is achieved.